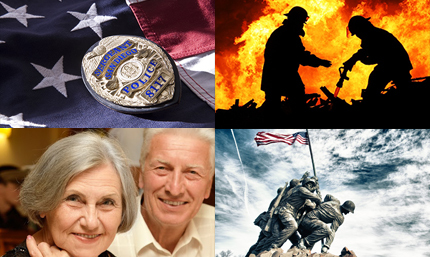 The Inn at Great Neck offers a variety of discounts to qualified guests such as: seniors, active military, veterans, police officers, firefighters and EMT’s. Travel Agents receive 25% off rack rate. Call 516-773-2000 to Book It Now. Save Time, Book It Online. * Discounted rates cannot be combined with any other offers or promotion. Discounts are strictly based on availability and applied to our rack rates. Blackout dates may apply. The Hotel reserves the right to discontinue, change, revise, or add to the rate specials it offers without prior notice. Proper identification is required at check-in for the discounted rates. Our Best Available Rate will be applied Without proper identification.